Czechoslovakian/Native American model residing in New York & Miami. We have to give high kudos to manager Jade Jack from Michele Pommier Agency. From the moment, we saw Alex, we knew she’d be a 708 girl. We had to have her on our roster! During the conclusion of our Miami trip, we managed to get some stunning frames of Alex at South Beach. Check out these hot frames of Alex wearing sponsor, Rocha Swim bottoms while wearing the 708 logo tee. 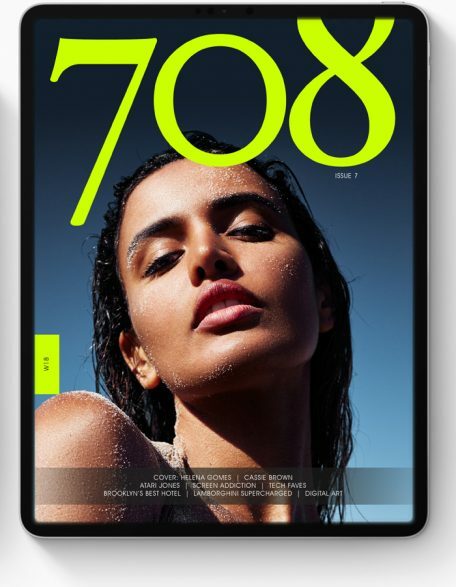 Be on the look out for Alex inside Issue N5 of 708 Magazine!